Welcome to The Pet Clinic! 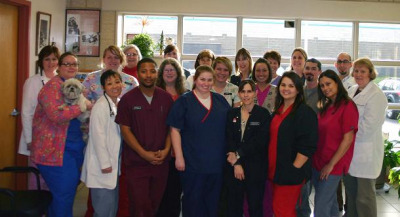 We strive to provide the best veterinary medicine coupled with the most compassionate, collaborative care in the region. We look forward to caring for your beloved family members -- dogs, cats, pocket pets, and exotic animals!